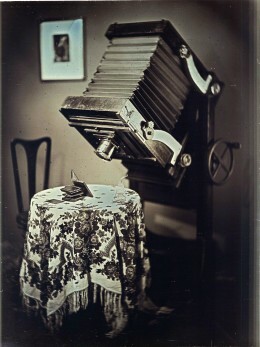 The Daguerreotype process was devloped by two Frenchman, Nicéphore Niépce and Louis-Jacques-Mandé Daguerre. 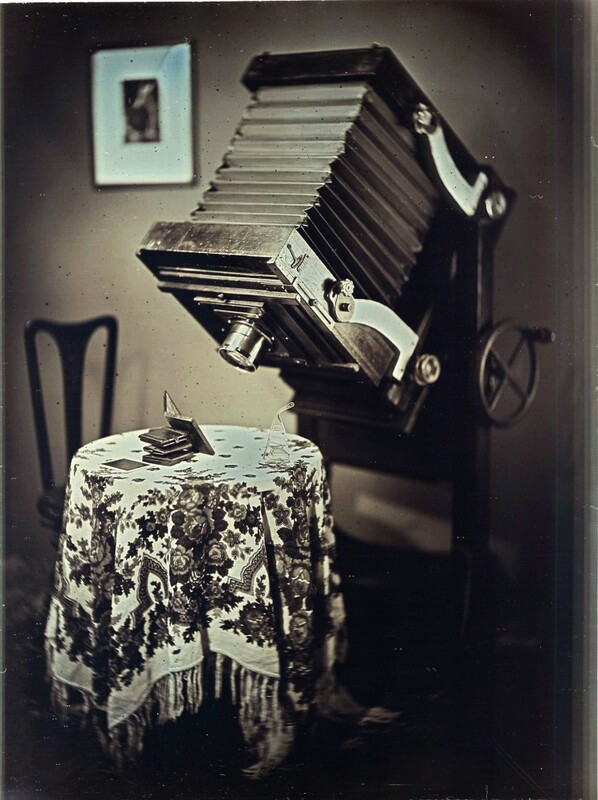 Niépce died before the process was made public so Daguerre named the process after himself and disclosed the invention to the world in 1839 as the first viable photographic process. 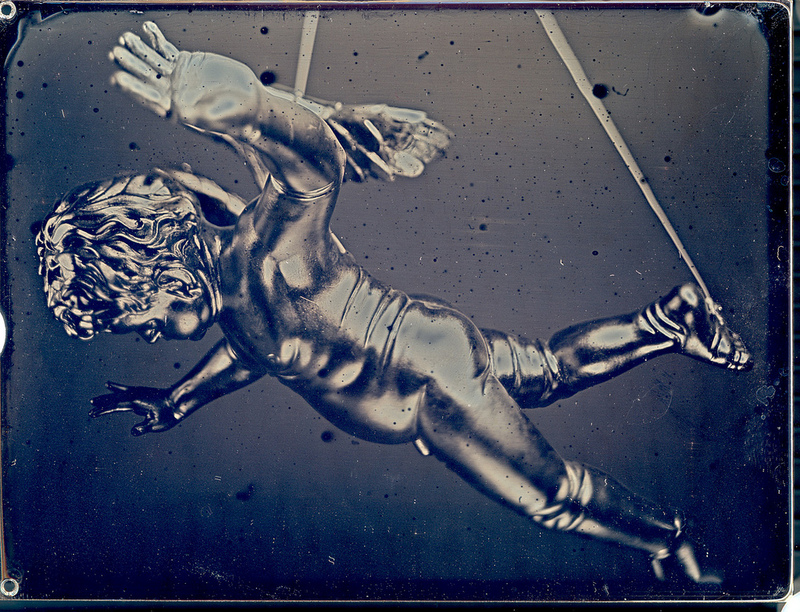 The process involves polishing silver plated copper plates to a mirror finish. The polished silver is made sensitive to light by exposing the it to the vapors of Iodine and Bromine. 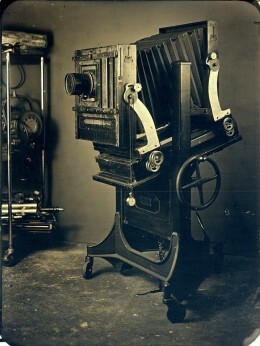 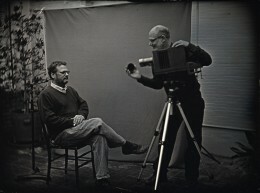 The plate is then loaded into a camera and exposed. 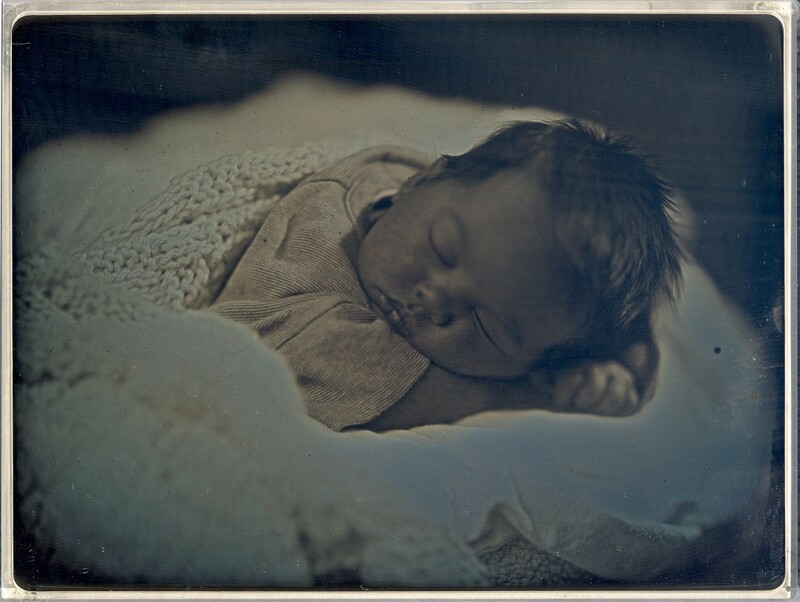 The latent image is developed by exposure to the warmed vapors of Mercury and then fixed with a salt solution and then toned, or gilded, with Gold Chloride. 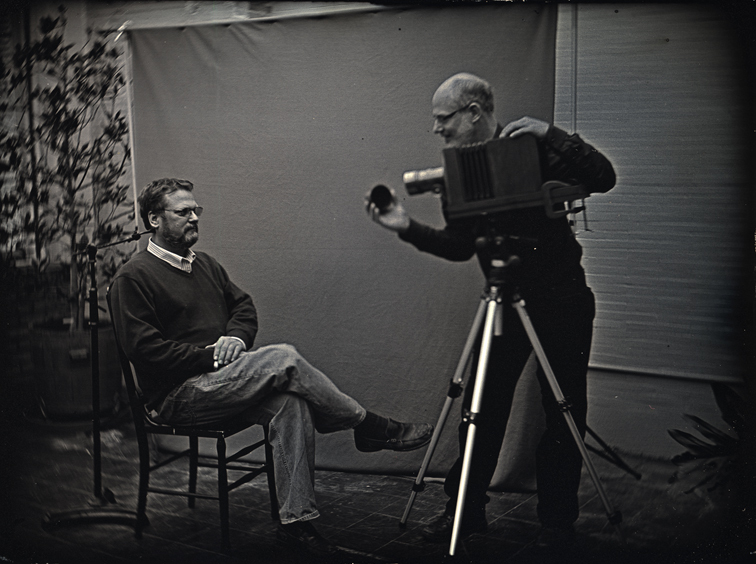 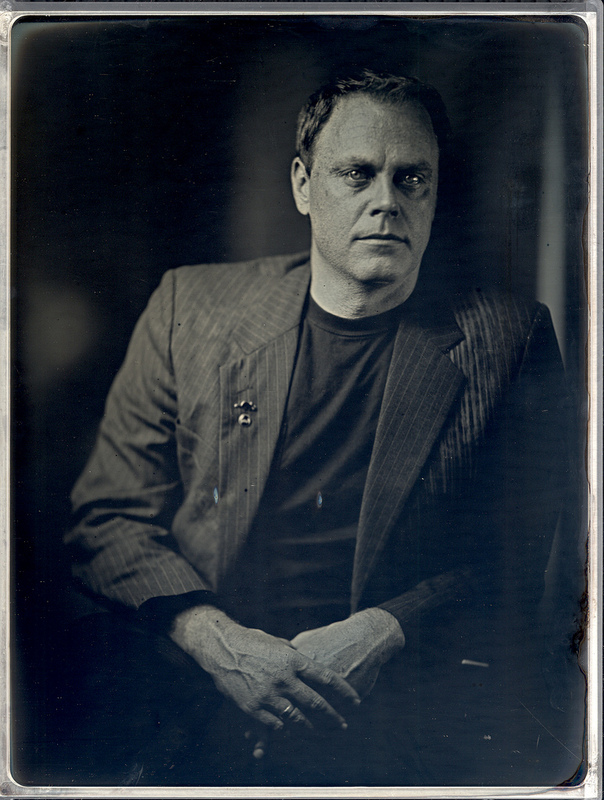 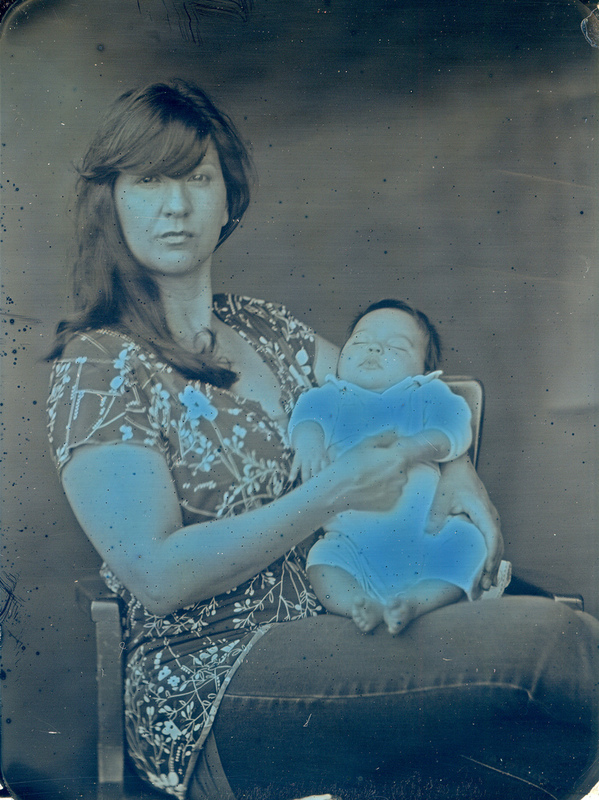 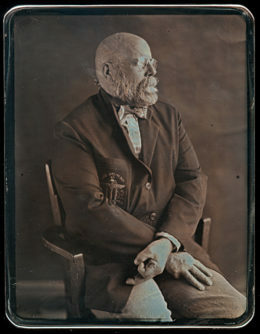 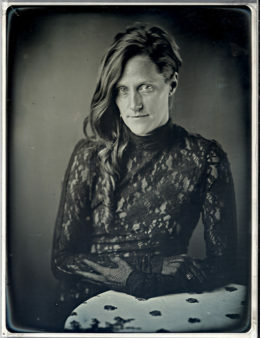 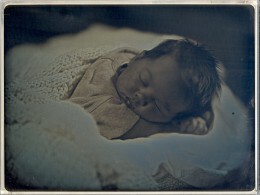 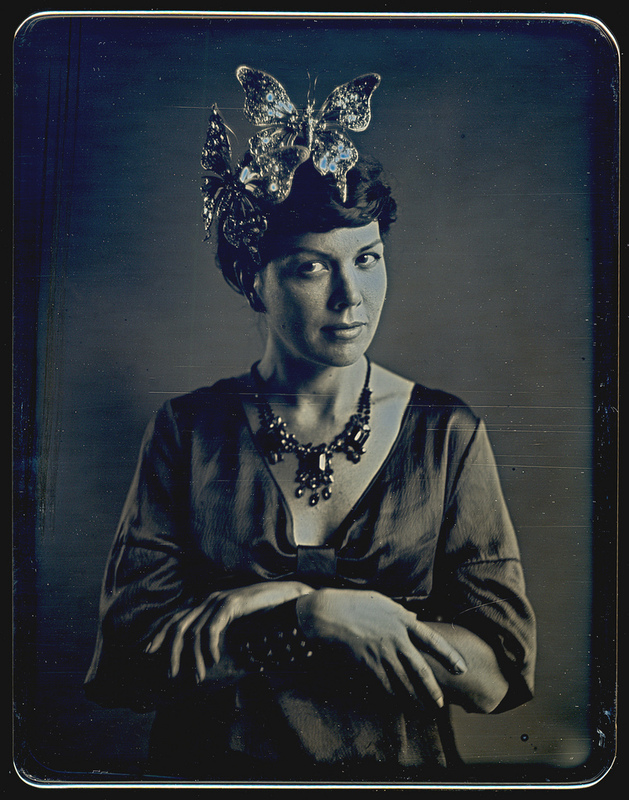 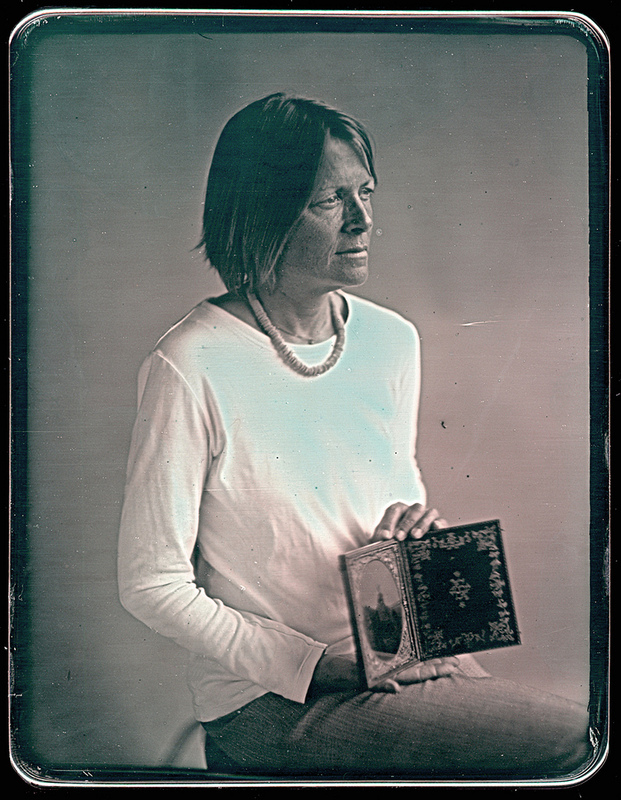 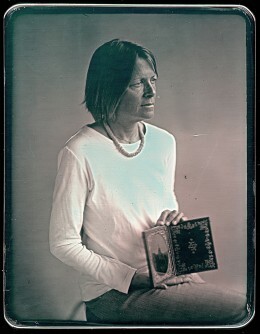 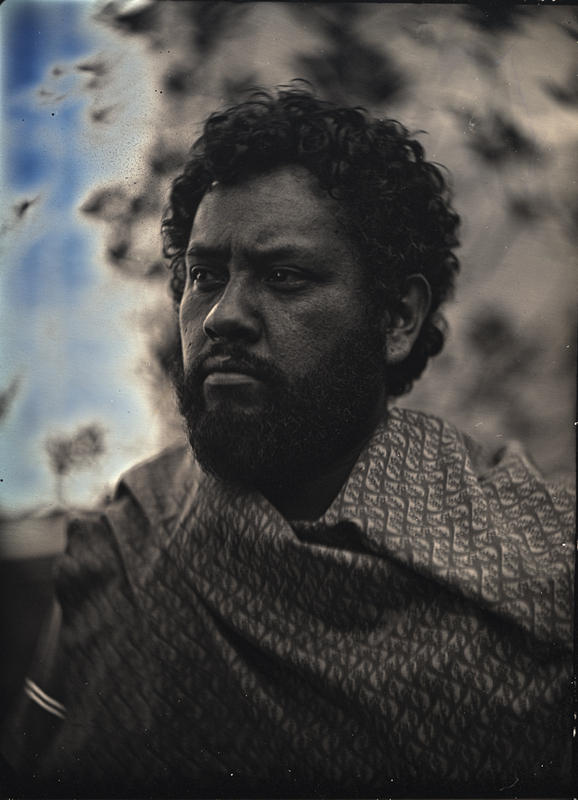 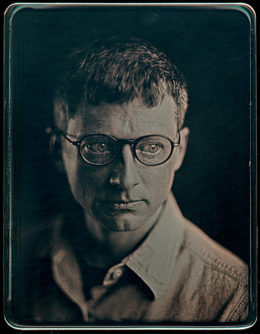 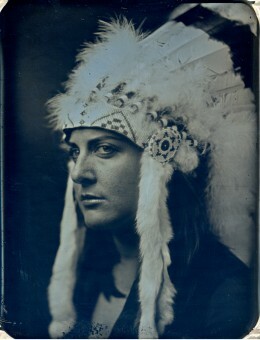 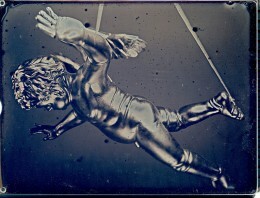 Each daguerreotype is a completely unique photographic object that will last for centuries if preserved correctly. 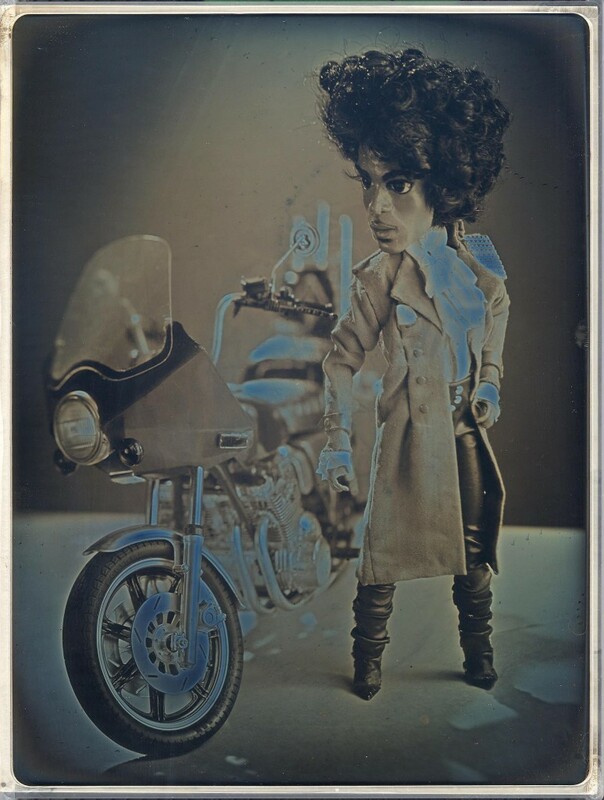 Troy Gua's "Le Petit Prince"